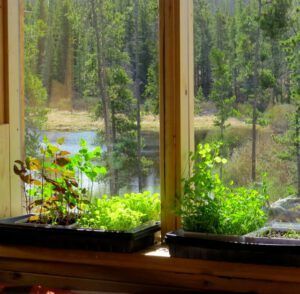 There are three attractive reasons for growing sprouts and microgreens. 1. 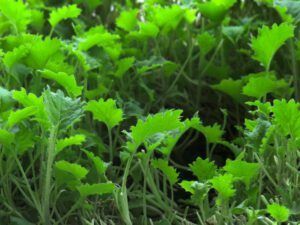 At the sprouted stage, a plant has many more nutrients than at any other stage in its life. 2. You can eat them in a matter of days. 3. They are very easy to grow. 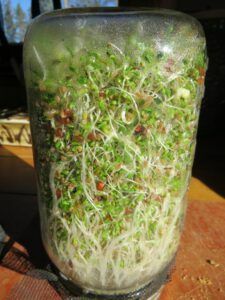 Sprouts and microgreens are a very beneficial resource to people who have no outside gardens, long winters, and live impossible distances from a ready supply of fresh food.